Get the latest news and updates on MSK’s cancer care and research breakthroughs sent straight to your inbox with our e-newsletters. The initiative lays the groundwork for speedier cancer drug approvals in both the United States and China. 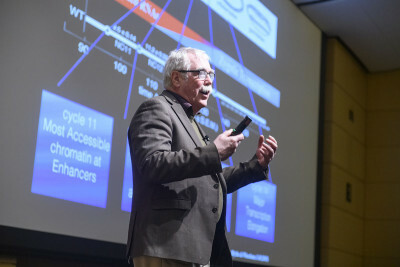 Scientists came to give talks and celebrate the achievements that the program has made under the leadership of Kathryn Anderson. 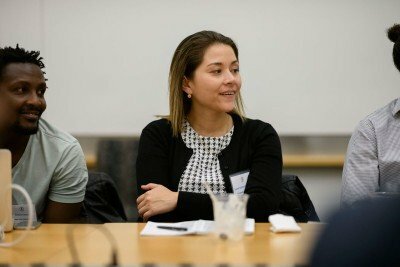 Women and ethnic minorities are underrepresented in science. 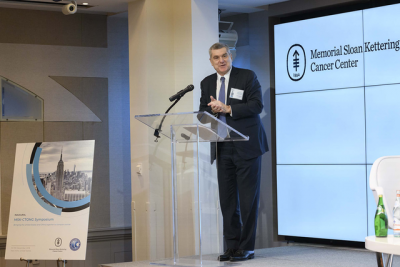 Memorial Sloan Kettering is working to change that. 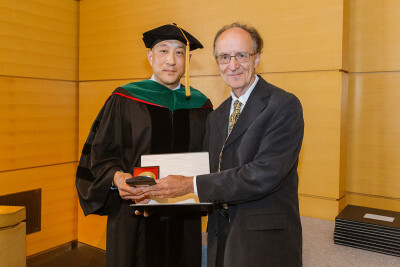 Meet the man who helped make the Gerstner Sloan Kettering Graduate School of Biomedical Sciences a reality. 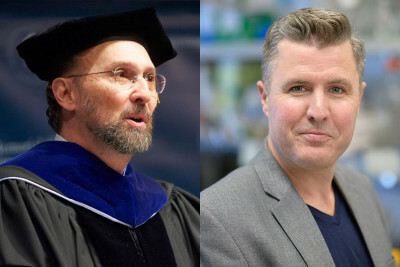 Cell biologist Michael Overholtzer will succeed DNA replication expert Ken Marians. What's it like being LGBTQ in the world of science? 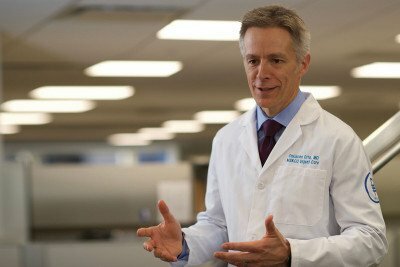 We asked some MSK scientists to find out. 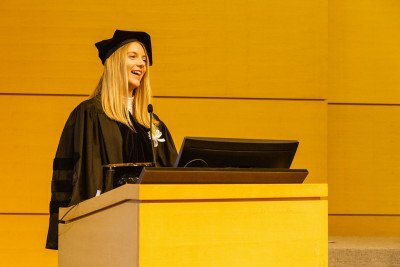 Childhood leukemia expert Melvyn Greaves received The Society of Memorial Sloan Kettering Prize at the 2018 Gerstner Sloan Kettering Graduate School of Biomedical Sciences (GSK) commencement. 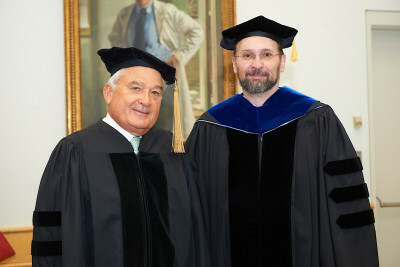 Degrees were presented and awards were given at the 39th annual ceremony, held on May 30. 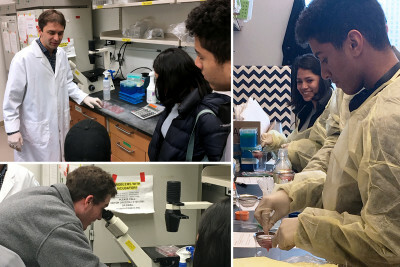 Students from Manhattan’s Urban Academy Laboratory School paid a visit to Marcel van den Brink’s lab at MSK. What Is Telemedicine and How Can It Help People with Cancer? Meet Christian Otto, MSK’s Director of Teleoncology, who was most recently a senior scientist at NASA.